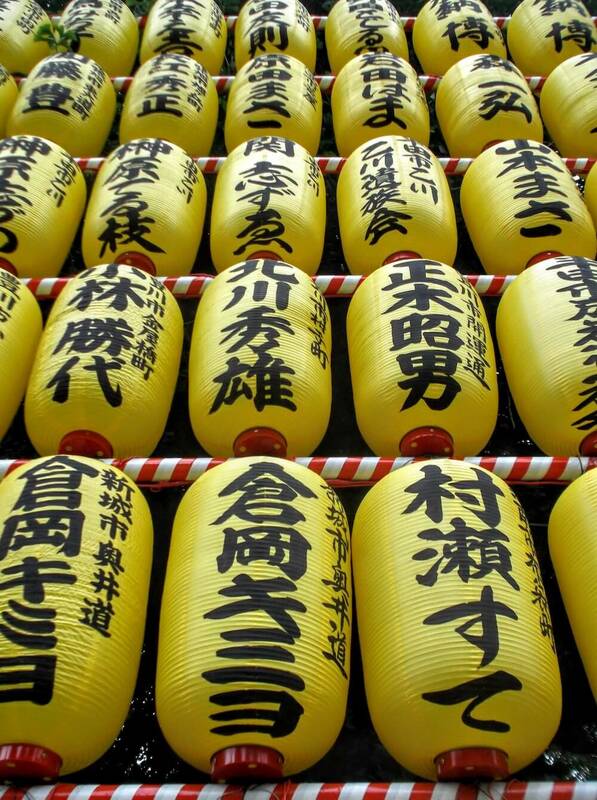 Even people who know very little about Japan will always tell you one thing: it’s expensive. The myth that Japan is one of the priciest tourist destinations is one that has been around for a long time. While a trip to the ‘Land of the Rising Sun’ will cost substantially more than one to South-East Asia, it should cost less than a visit to Europe, America or Australia. 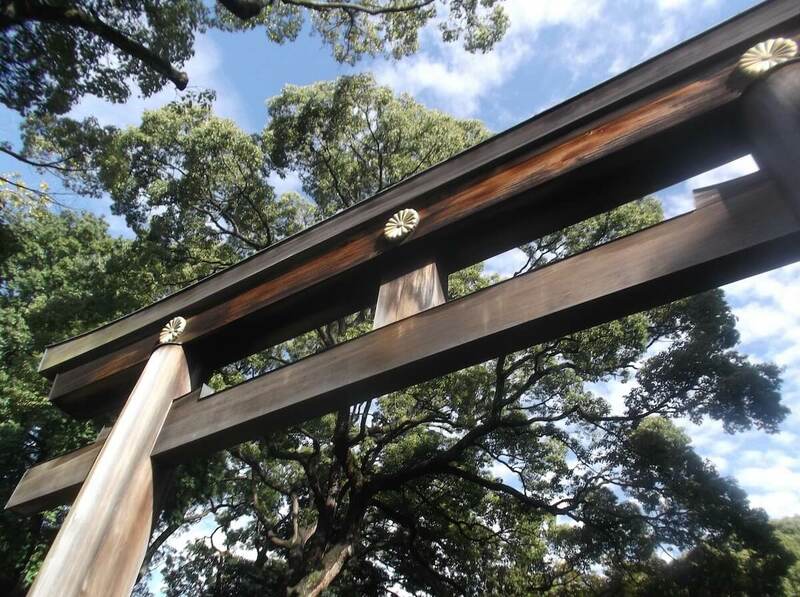 Follow these easy tips to save money in her capital and most expensive city of all, Tokyo. Some bad news before I begin. Budget accommodation in Tokyo is a big problem, no matter how hard you look. Hotels are enormously expensive, hostels are very rare and even the supposed ‘budget’ options of capsule hotels are still surprisingly expensive. Furthermore, deciding where to stay in the world’s largest city can be a frightening task. Solve both of these problems in one move with Airbnb; family apartments housing 4/5 people in central locations can be found from ¥3000. Those looking to save money will be navigating the train system, so choose somewhere with a station close by and preferably, as near to the green Yamanote line as possible. This loop contains almost all of Tokyo’s main sights so easy access to it is very beneficial, but not essential. The east side of the city near the Sumida river is much older and is generally quite cheap. The west side containing Shinjuku and Shibuya is the modern, skyscraper district of Tokyo and a little more expensive, although mini-cities such as Ikebukuro offer good value. Avoid staying in the ex-pat hub of Roppongi or near Tokyo station itself. Almost all train lines within the greater Tokyo area offer quick, reliable service to the the city’s main attractions. Use Japan Transit Planner to plan your journey. 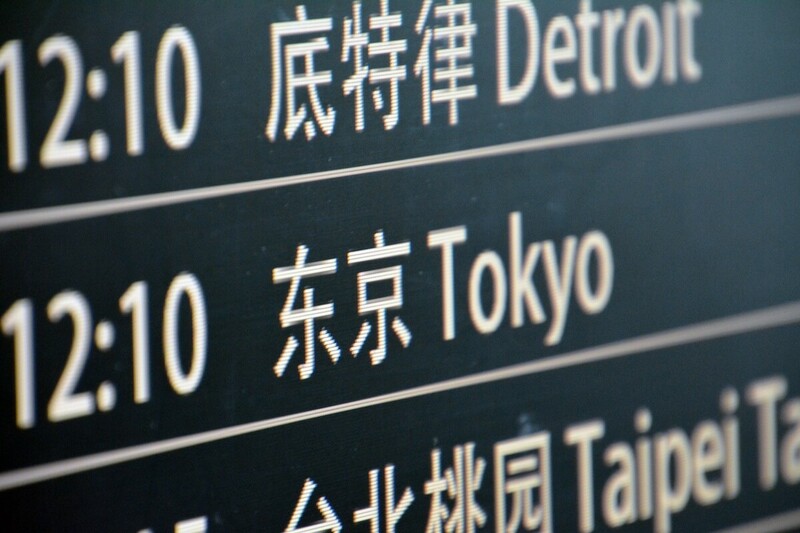 Arrivals in Tokyo will land at either Narita Airport (north-east of the city) or Haneda (to the south). The ill-prepared will be handed a free map of Tokyo’s vast train network, take one look at its dizzying layout and promptly get a taxi. Though trains may be confusing, they are worth the effort as taxis in Tokyo are spectacularly bad value. Buses from either airport are almost as expensive too. Landing at Haneda Airport allows for a slightly cheaper journey to the centre but those coming into Narita International Airport should avoid the Narita Express trains and instead take the local Keisei line. Time for some good news. The vast majority of things to do in Tokyo involve exploring the sights and sounds of a particular area which are of course, free. The new-world hubs of Shinjuku and Shibuya are unmissable and have so many choices in terms of restaurants/bars that you can find plenty of budget options. Even better, most shrines, temples and parks are also completely free of charge. The impressive Senso-ji Temple and Meiji-Jingu Shrine; the best parks in the city, Yoyogi and Ueno; the unforgettable fish market, Tsukiji; and a guided tour of the Imperial Palace, are all free. Visitors to Tokyo in January, May or September have the enviable opportunity to see a Sumo Grand Tournament at the legendary Ryogoku Kokugikan stadium. Don’t be put off by some of the high prices. Get to the venue before 8am on the day of a tournament for some discount tickets to the best show in town. Those not interested in sumo might be tempted by one of Tokyo’s designer shopping districts such as Ginza. The trendy second-hand clothing area of Shimo-Kitazawa is a much better option for vintage clothes at cut-rate prices, and makes for a truly unique afternoon. Gain some perspective on Tokyo by going up one of her skyscrapers for an unparalleled view of the sprawling mega-city below. The Skytree and Eiffel Tower-copy of Tokyo Tower are the most hyped city views but also shockingly expensive. If you can brace a long queue, go up the Tokyo Metropolitan Government Building instead for free. 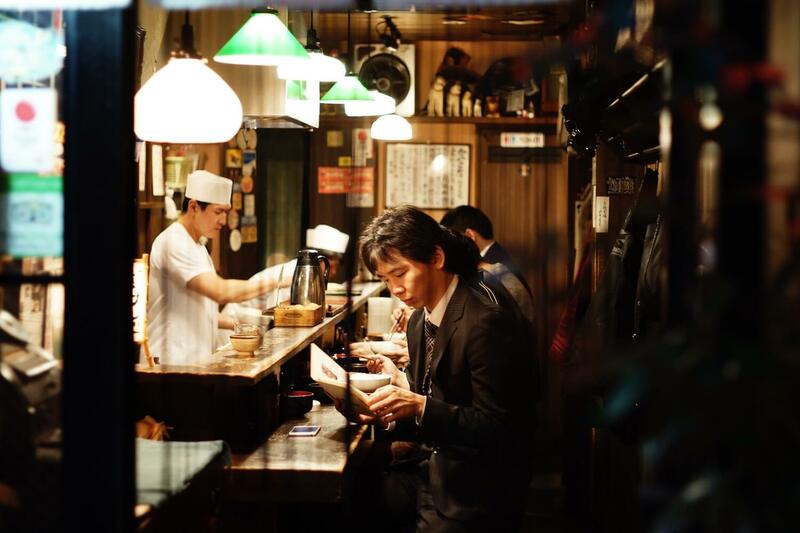 Eating and drinking in Tokyo is where much of your well-saved money on transport and accommodation can be spent. Nowhere does the high-life quite like Tokyo; from roof-top cocktail bars to basement sushi restaurants, there are limitless ways to spend money here. Yet it’s important to remember that even ready-made meals from convenience stores are of excellent quality. Many of Tokyo’s cheapest restaurants are located in Shinjuku and Shibuya – just be wary of seating charges. Fast food joints such as Sukiya, Saizeriya or Ichi-ran provide all manner of cheap eats, while look no further than the twin restaurants of Genki Sushi or Uobei Sushi in Shibuya for delicious sushi and sashimi at the best prices. Drinking in these budget restaurants is normally fairly cheap but the traditional izakayas are the most fun option. Among the thousands of dimly-lit, smoke-filled and wooden-interiors of the Tokyo izakayas, there are plenty which are expensive. 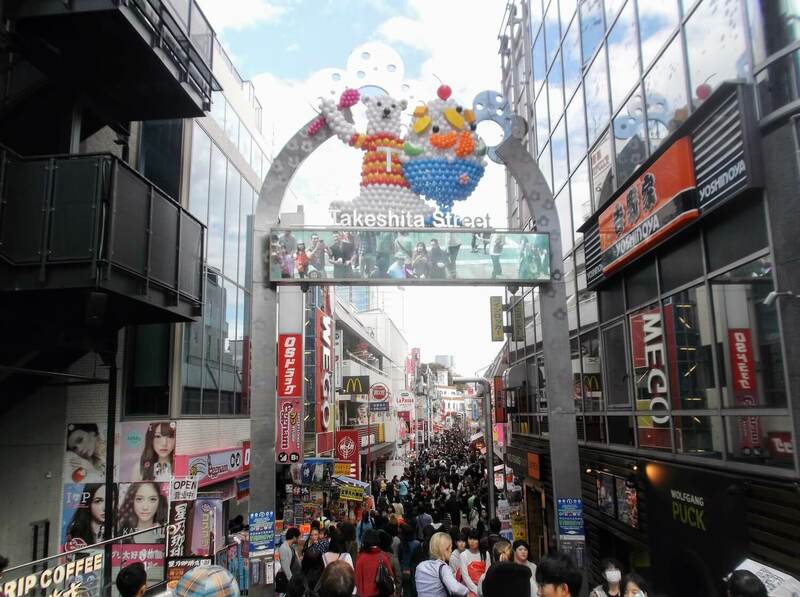 Chains such as Torikizoku and Kin-no-Kura, and the legendary Alps in Kabukicho, provide the budget remedy. Patrick is an English teacher and travel writer, having worked in China, India and Japan. For more tips on how to save money in Japan and elsewhere, visit his website: www.paddyjack.wordpress.com. You can also follow him on Twitter or Instagram. Thanks for the tips! I’m traveling to Japan later this summer, so will definitely look out for the izakayas. 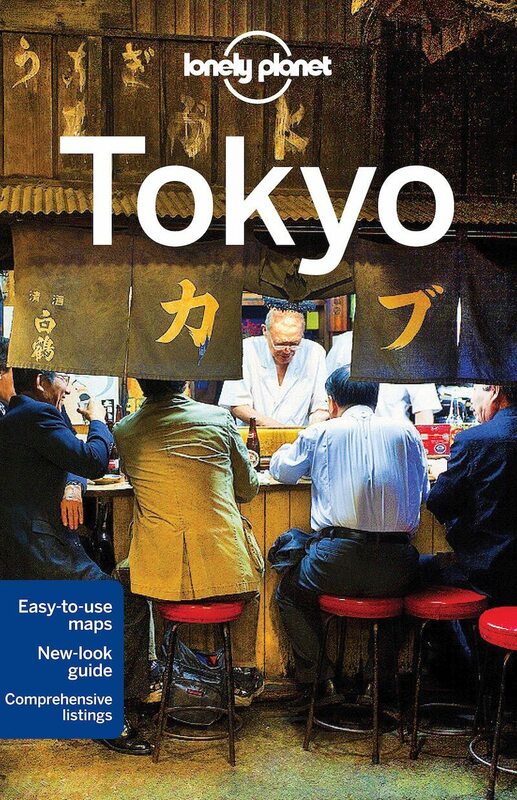 very valuable information for the keen visitors who would like to experience Tokyo.